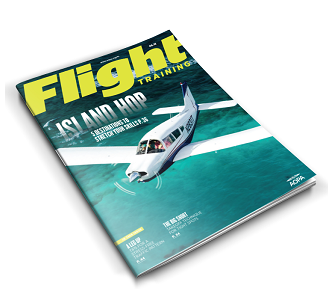 Are You Covered With Pilot Protection Services (PPS)? 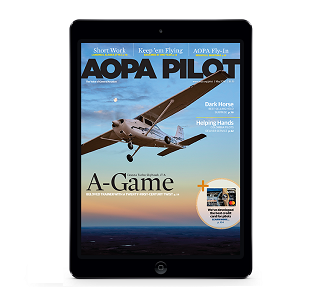 More than 64,000 AOPA members have already placed their trust and confidence in PPS' legal services staff and medical certification specialists to help protect their airman and medical certificates.  Why don't you? 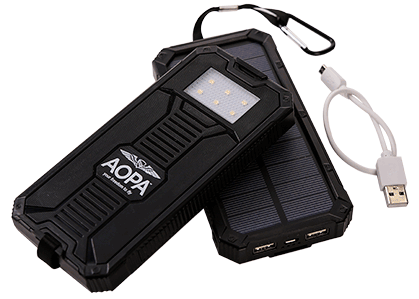 When you upgrade your membership to add PPS you'll also receive enhanced member benefits and a free solar charger as your welcome gift. 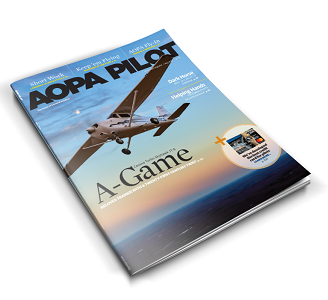 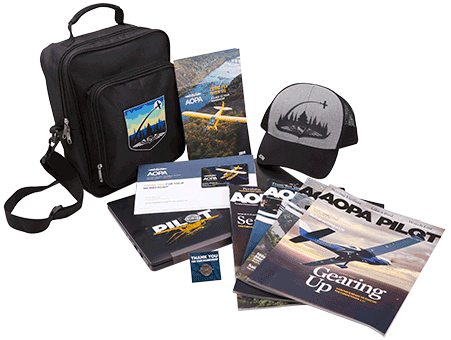 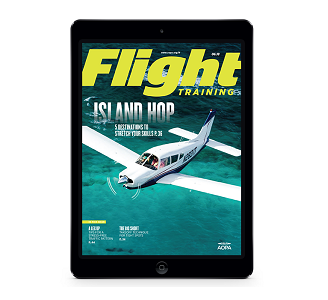 If you are responding to an AOPA offer, please enter the promo code.